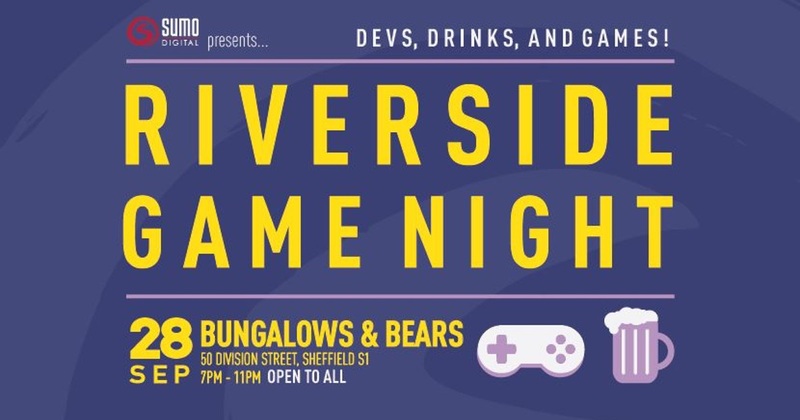 Sumo Digital are launching Riverside Game Night at Bungalow’s and Bears on Thursday 28 September, starting at 7pm. 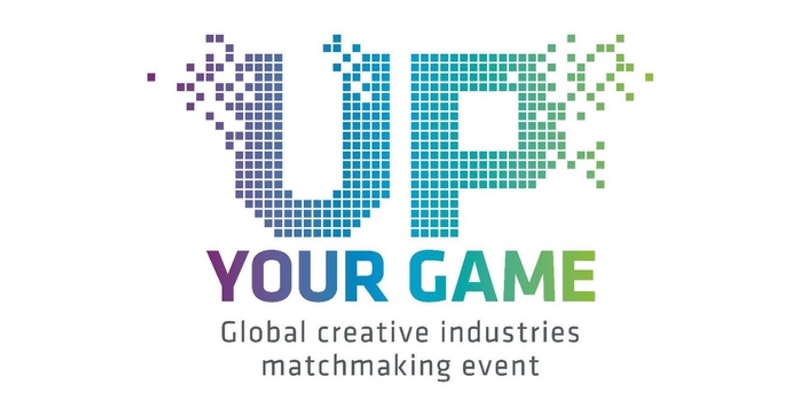 As one of Sheffield’s leading digital lights, it’s fantastic to see Sumo hosting an event like this to bring South Yorkshire’s gamers, game developers, publishers and students together in one place. With Sumo being a company member of Sheffield Digital, we wanted to get the inside story behind Riverside Game Night. So, we got in touch and spoke to Rebecca Sweetmore, Sumo’s Marketing Manager. First of all, what is Riverside Games Night and what can we expect? Riverside Games night is a celebration of games, their creators and the local community. We wanted to bring together developers, publishers, game lovers and students for a very informal evening of chat, games and drinks! We have a host of local developers who are bringing their own games to talk to people about, as well as bringing a couple of Sumo Digital’s game jam games too. We wanted to set it up in a way where there is no pressure to formally present what you’re working on – just a very relaxed meetup. It’s about gathering people who share the same passion and making new connections. Why did Sumo decide to host a gaming event like this? Although there are several factions of developer hubs around Yorkshire, we really wanted to focus on Sheffield and South Yorkshire, and try to bring these different groups together. For example, we’ve worked with Ben Sutcliffe who runs the monthly Shindig meetup to encourage those guys to come along. It’s also important to us that Sumo becomes more involved with the local community. It’s always great to see what amazing projects people are working on and the sheer level of talent around the area. Is this a one-off or will there be more events? Do you have any thoughts or plans about where it might lead? We plan to hold more moving forward. How often that will be really depends on the success of the first one – we don’t want it to burn out too quickly. Are you looking for any help with Riverside Games Night? 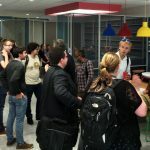 How can Sheffield’s digital and gaming community get involved? 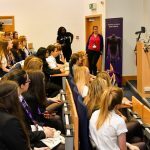 There are multiple ways that the community can help, from individuals spreading the word and turning up to companies like Aardvark Swift offering the first 50 people in a free drink! It’s very much a case of the more the merrier. If anyone in the community wants to show what they’re working on at the next event then please get in touch with me and we will hold a space for you. Alternatively, if anyone has anything mobile they’d like to show, please bring it along! It sounds like it’s going to be a great opportunity for anyone interested in gaming to meet up and have a good time talking shop. You can find out more and join the Riverside Games Night event on Facebook.